Accessory Repair kit, blower, water glue. 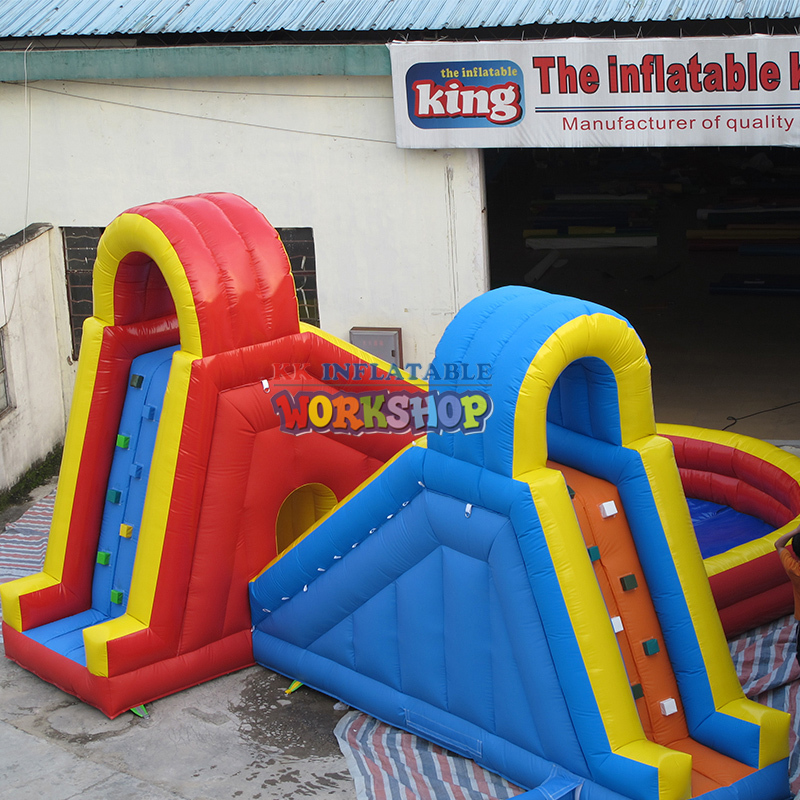 KK formally has been in inflatable business for 18 years, and most of our material and accessory suppliers have coorperated with us more than 10 years, so we can save a lot of money on the raw materials and accessories, plus 18 years of experience on the production line,all the money saved from materials can be benifited to our customers. ​1. 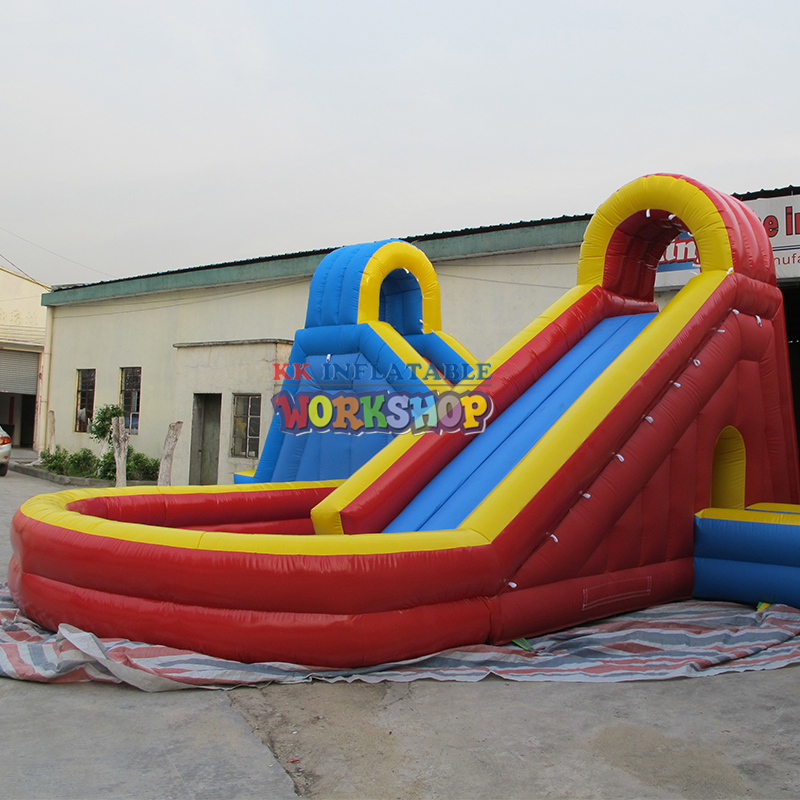 18 years inflatable producing and exporting experience, our factory KK inflatable found in 2000, with 3000 square meter with 30 workers and 10 sale person. 2. Our main product is water and land amusement park, we were the NO.1 factory who designed and built the first water park in China—Honghaiwang water park. 3. 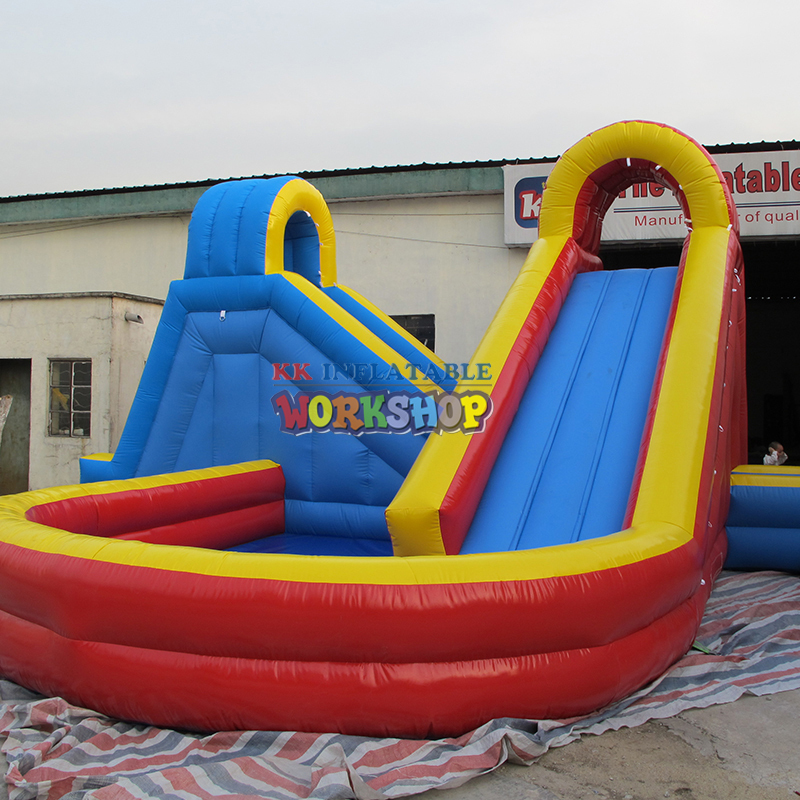 Quality guarantee: we pass TUV certificate for the water toys and and CE for all items. 4. 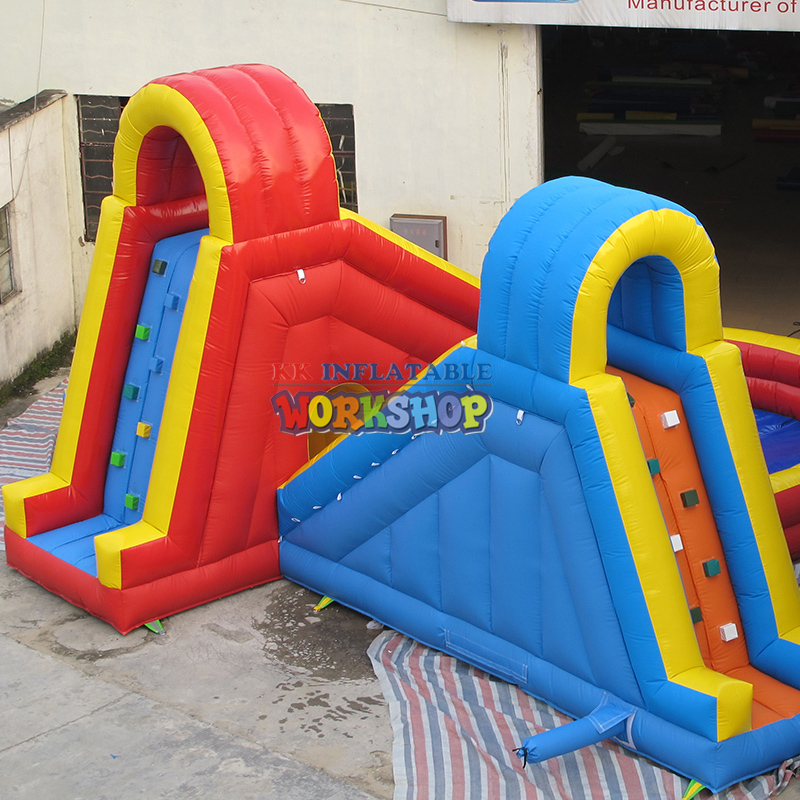 Material guarantee: we use 0.6-0.9mm PVC for water items and airtight items; 0.45-0.99mm PVC for land amusement items. 5. 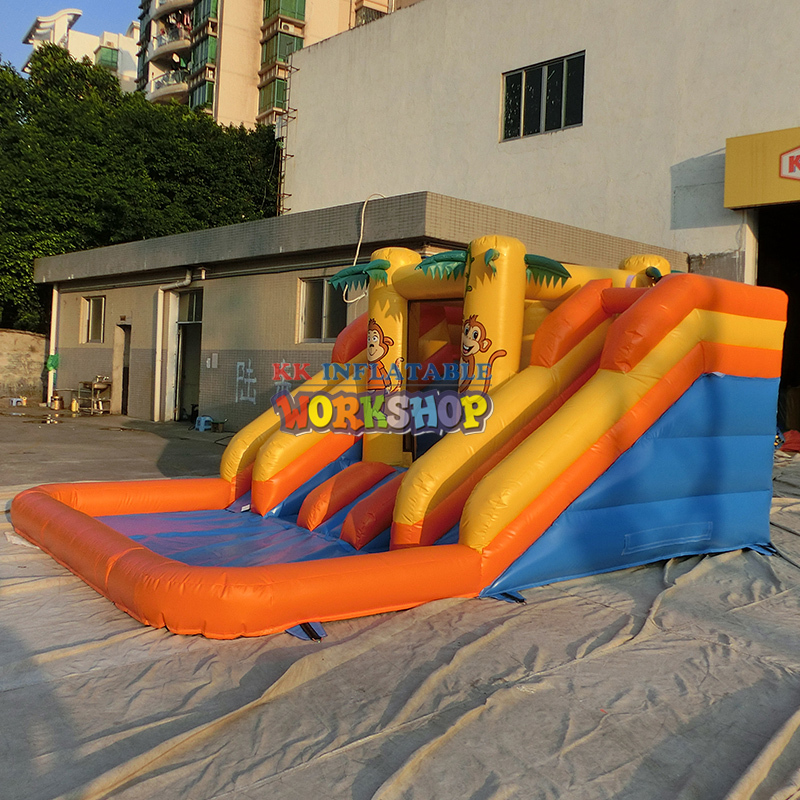 R & D team: 5 person, in 2018 we designed 14 new inflatable floating base, in 2019 our new product is smart chip control inflatable surfing machine and smart chip control inflatable Ski machine, clients can control these two machine by your phone only need to download our software App on your phone. We make the program by our technical stall, we are the only one factory who can produce this new kind products. Welcome to be our agent. To bring the best purchase experience to customers, we can follow up the product trends at any time and contact our salesmen. Our company’s after-sales service personnel will solve difficult problems for you in a timely manner, after receiving customer information, immediately give customers a treatment opinion or technical guidance; if not handled immediately, they will contact customers within 24 hours and put forward treatment opinions according to the actual situation. Also hope to be able to long-term cooperation with various customer businesses. We have 18 years of old factory experience, the most transparent prices, the most thoughtful designers, the most experienced workers, the most beautiful salesmen, the best quality service. Please choose our Kai Kai! 10% off for new order, 15% off for reorder. Very strict test before delivery.